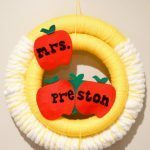 The end of the school year is quickly approaching, so we’re doing a special Teacher Appreciation round of Craft Lightning this month. 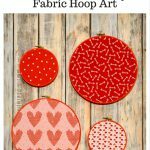 These are crafts that can be completed in 15 minutes or less, minus drying time. 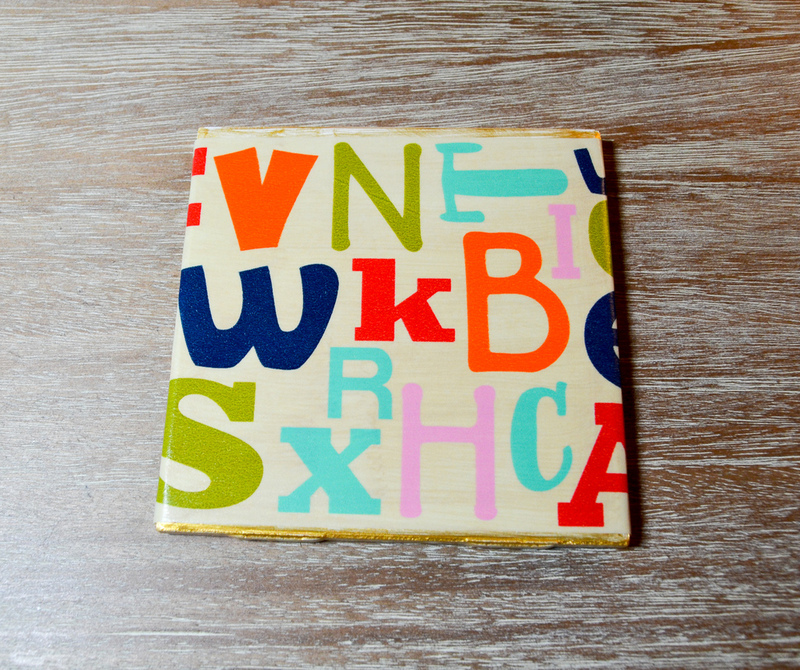 I can remember my teachers sitting at their desks with a cup of coffee or tea, so I decided to make Alphabet Coasters. Place your tile on your work surface. 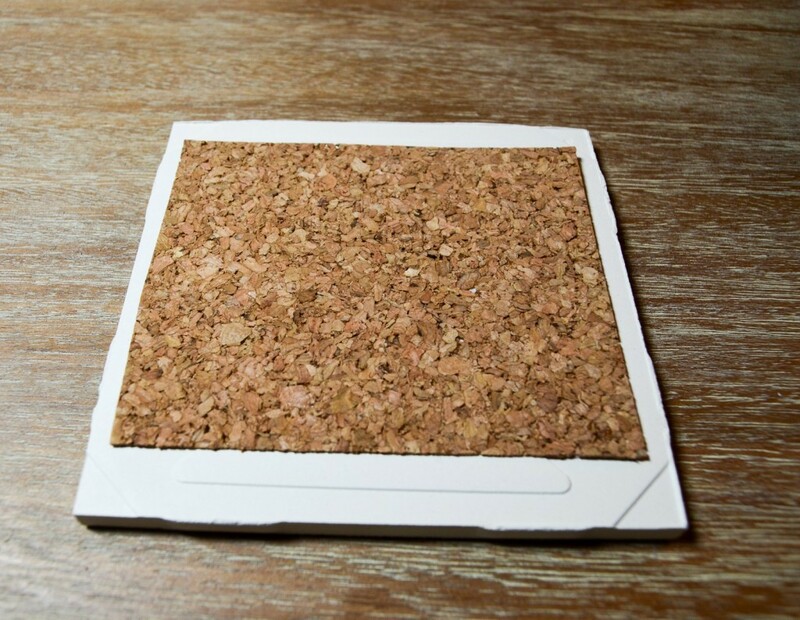 Cut a piece of cork to fit onto the back of the tile. I did this by just placing the tile on the cork and cutting to fit. It doesn’t need to fill the whole tile–it just needs to be there enough to create a grippy surface. 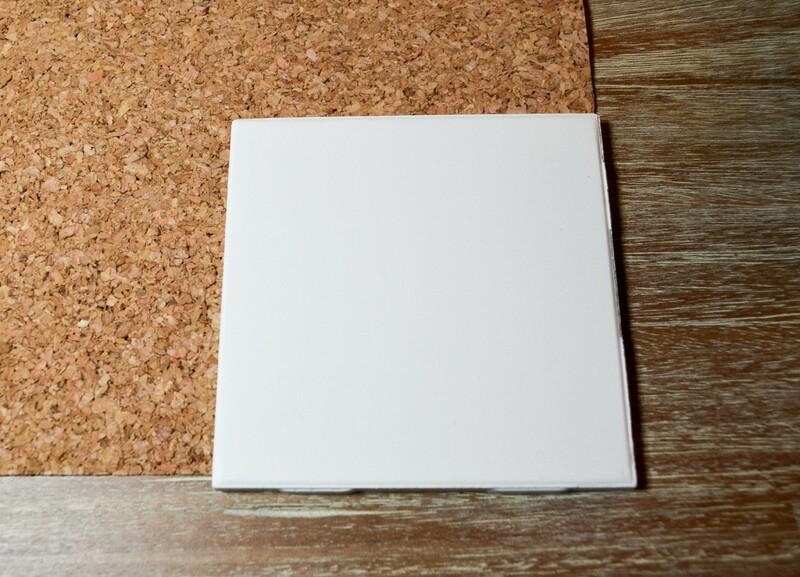 Glue the piece of cork onto the back of the tile. 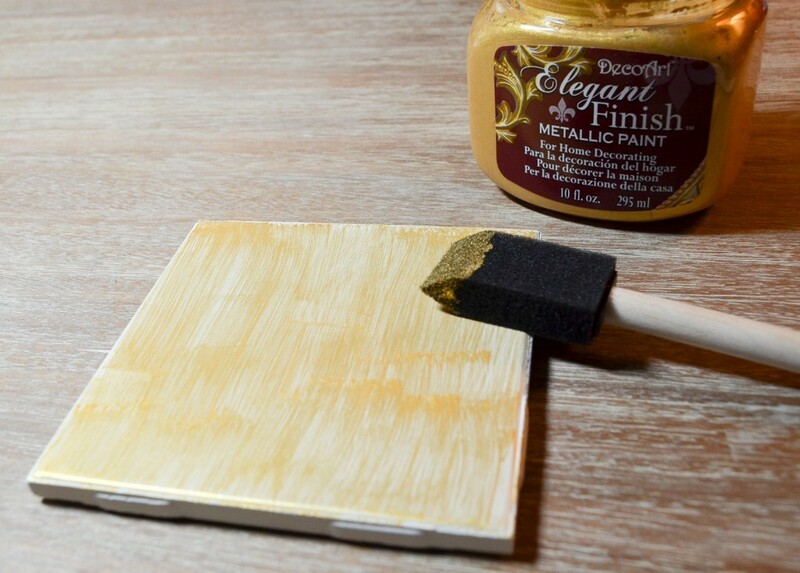 Paint the top and sides of the tile with the gold paint. It doesn’t need to be perfect–just a bit of gold will actually peek through. 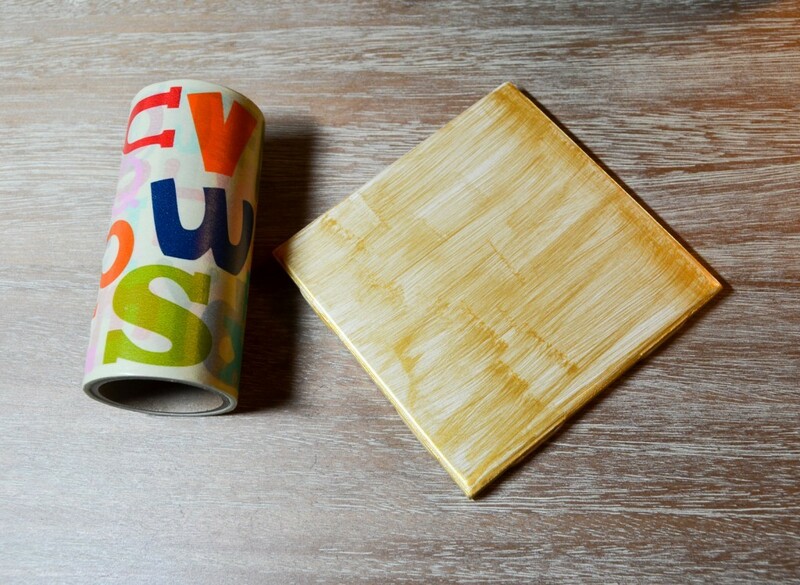 Pull out your DIY Decor Tape. 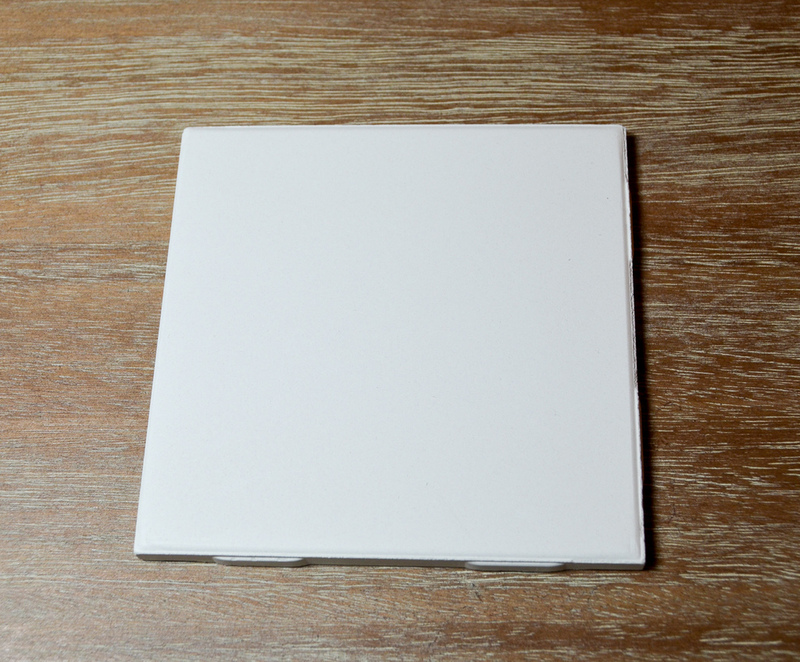 Carefully pull the tape across the tile and cut it. You can rip it if you prefer, but I wanted to make sure I got a clean edge so that it didn’t snag. 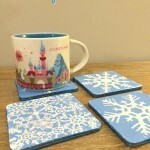 I always think of coasters as being in pairs, so I made two. 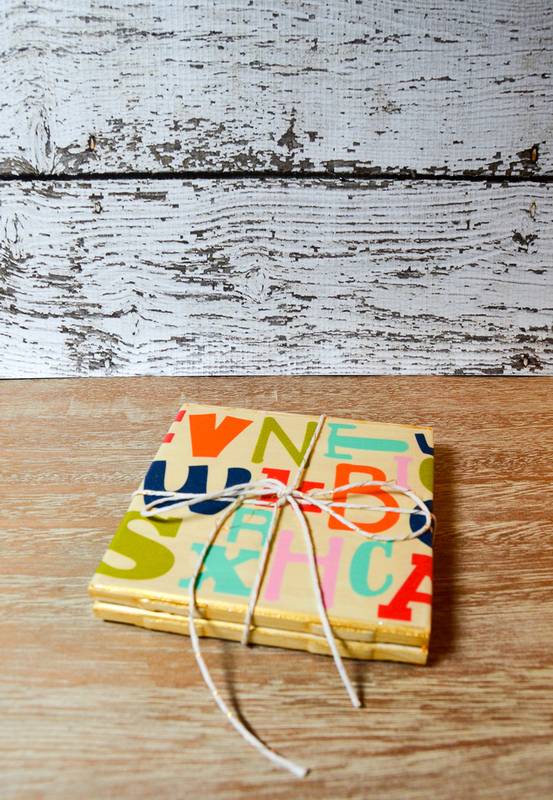 Tie them together with a bit of baker’s twine and show your teachers how much you appreciate them! 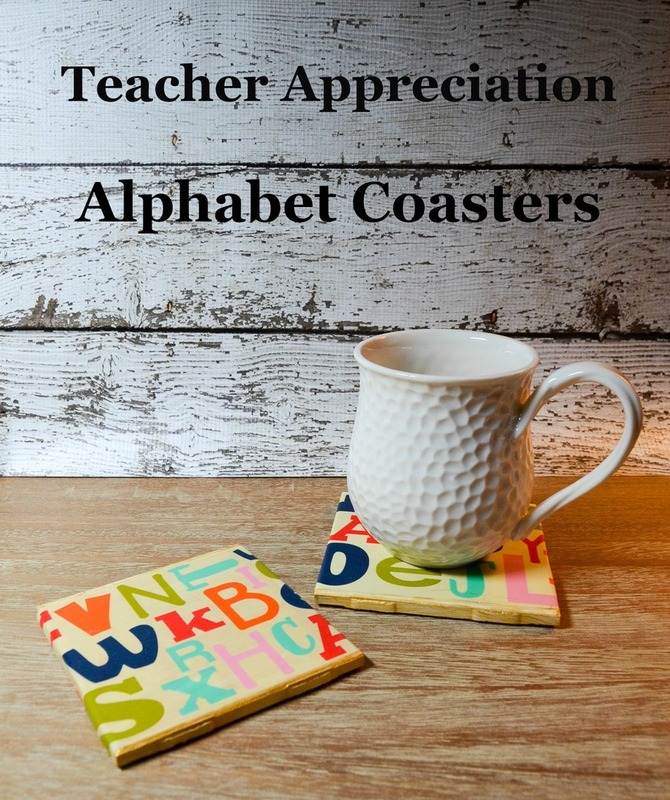 I love how easy and fast these Teacher Appreciation Alphabet Coasters were to make and think they’re a lot of fun. 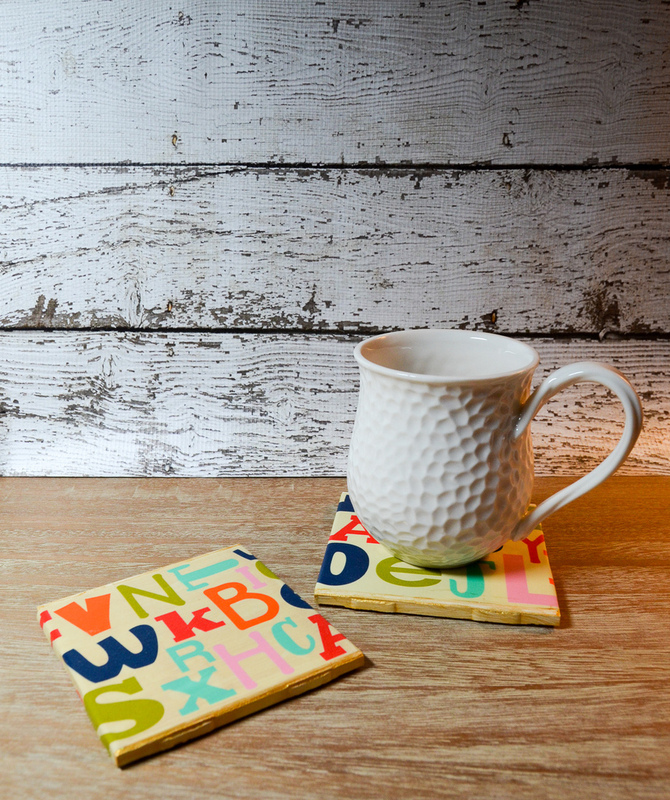 To add just a bit extra, have your child sign the back of the coaster with a sharpie! 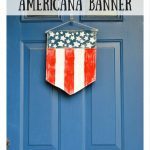 Make sure you head over to check out all of the other Craft Lightning Teacher Appreciation crafts! Wonderful! I wish I would’ve seen this when my kids were young. I am sending this post to my neighbor and niece. 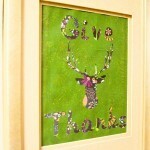 Great idea for Christmas gift too, Thanks for another e-z project for someone who is all thumbs and un-crafty Albion. These are perfect! Thanks for joining! 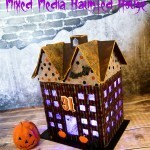 Pinned & sharing thanks for linking up at the Party! Have a great week ahead! Wow, so so very creative! 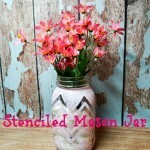 I love how well they turned out – I know I as a teacher (well, stay at home mom now) would certainly appreciate these! 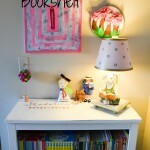 Thanks for sharing with us at Home Matters Linky. Hope you would join us again.